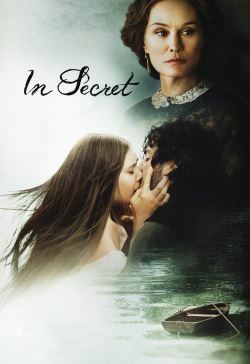 Set in the lower echelons of 1860s Paris, Therese Raquin, a sexually repressed beautiful young woman, is trapped into a loveless marriage to her sickly cousin, Camille, by her domineering aunt, Madame Raquin. Therese spends her days confined behind the counter of a small shop and her evenings watching Madame play dominoes with an eclectic group. After she meets her husband's alluring friend, Laurent, she embarks on an illicit affair that leads to tragic consequences.